You just bought Nexus 4 and you don't know anything about Android operating system, so I will guide you through literally first steps on this great phone. 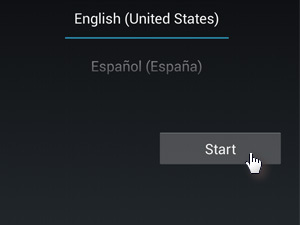 Turn on the Nexus 4 and choose the language. 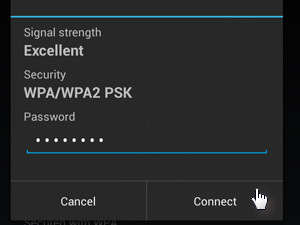 Enter the password for that connection if necessary. 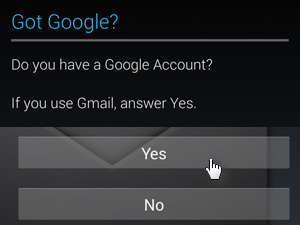 If you already have a Google Account (Gmail) tap Yes. 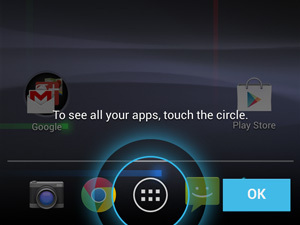 If you don't tap No and create one. 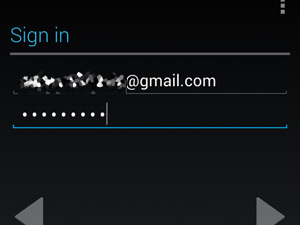 Enter your Google username and password to sign in. Wait for the Signing in process to do its thing. 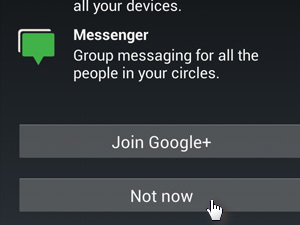 You can skip the group messaging thing for now, you can always set it up later on. 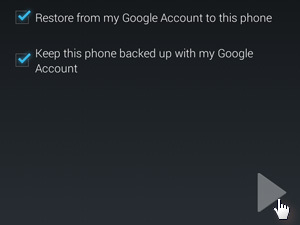 If you have your stuff backed up on your Google Account, choose the Restore from my Google Account to this phone option and I suggest you choose the Keep this phone backed up with my Google Account option as well. 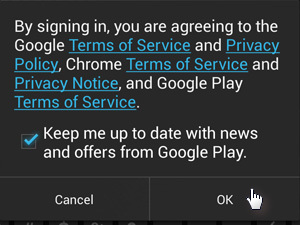 This way Google can automatically sync all your contacts, images and apps back to your Android phone if you need to reset it to factory defaults or you got a brand new one. Press the Next button (see picture). 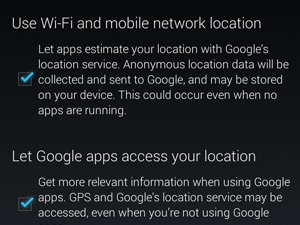 If you want to use geo location services for apps like Google maps and similar, then choose both options. You can always turn them off if you want to. 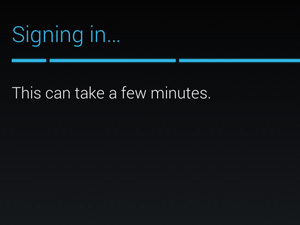 And you're Nexus 4 is ready to roll. I just got Nexus 4 and I am really satisfied. 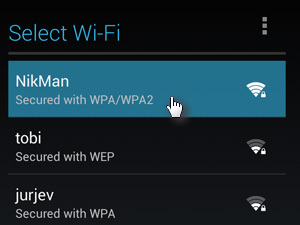 Everything works fine and have not noticed any lag. 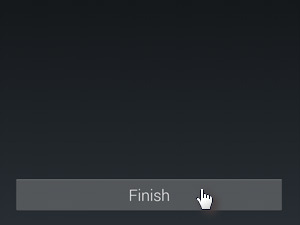 Also boot animation on Nexus 4 is plain and really nice.